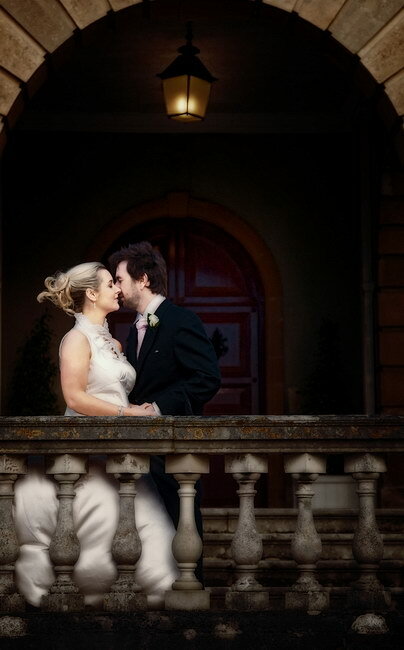 We often get asked by wedding suppliers to post blogs about good venues that we have photographed. 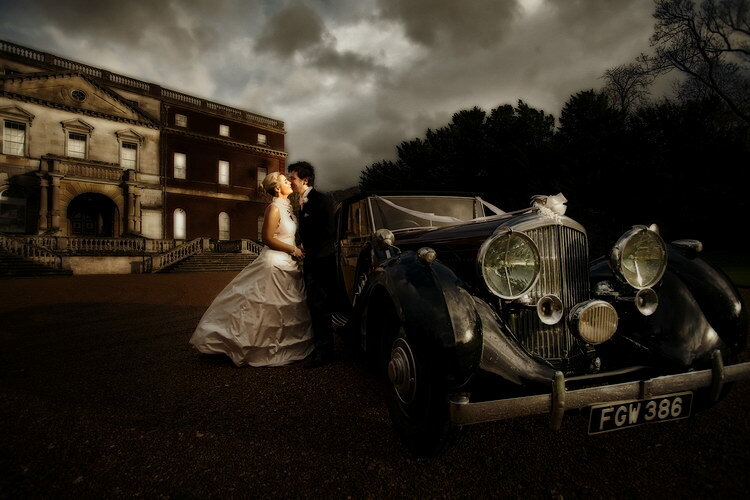 So this is the first in the series, covering wedding photography at Clandon Park. 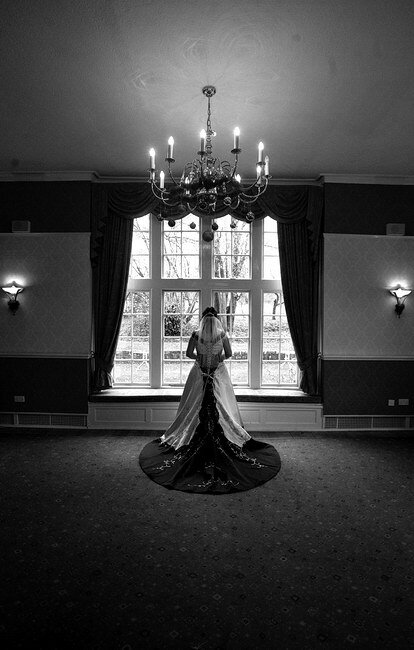 The idea is not to publish images of different parts of the venue, but to offer a flavour of the photography we do at the venue, alongside a little background information. 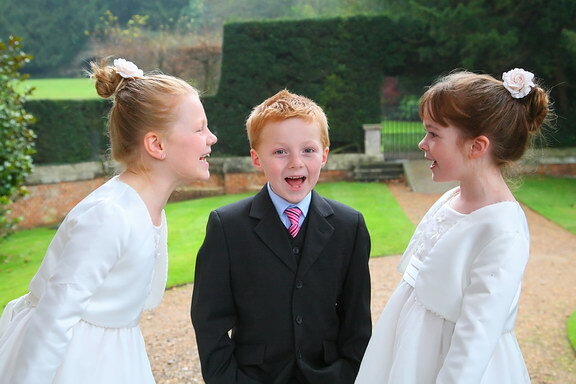 Gary often gets commissioned for wedding photography at Clandon Park, and in fact earned the 2010 Mari Acerboni Creative Wedding (London and Home Counties) Award for his portfolio of images taken there during an autumnal wedding. 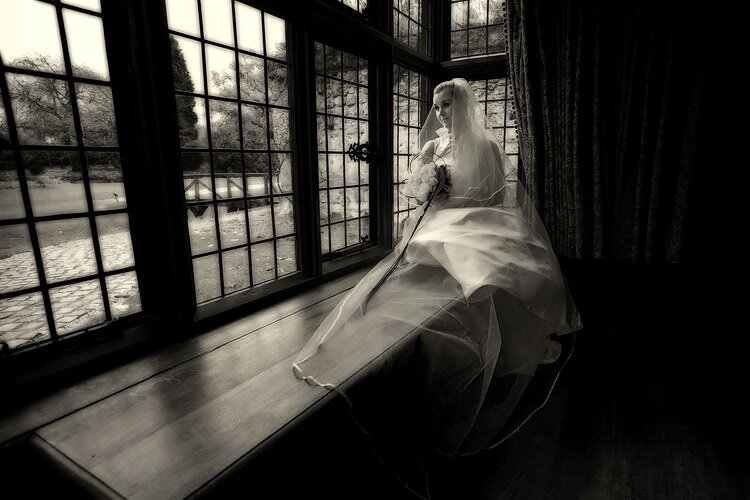 Whilst the nature of the stately home itself naturally leads, in some part, to a classical style of wedding photography, a big attraction of the venue is that it still encourages creative and artistic imagery. 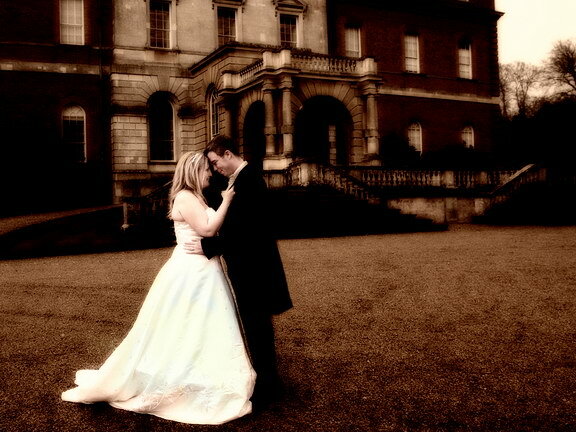 Clandon Park is often described as a wedding photographers dream! 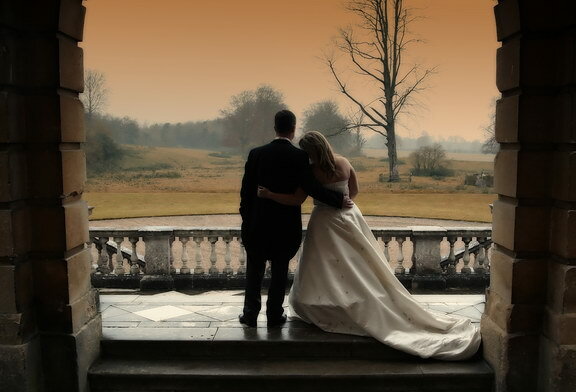 Couples who have decided to hold their wedding in the Surrey countryside, and who consider wedding photography to be a key element of the day, should look very closely at Clandon Park. The Mansion House, which was designed by the Venetian architect Giacomo Leoni, lends itself to some dramatic imagery. After extensive restoration, it is now owned by the National Trust. 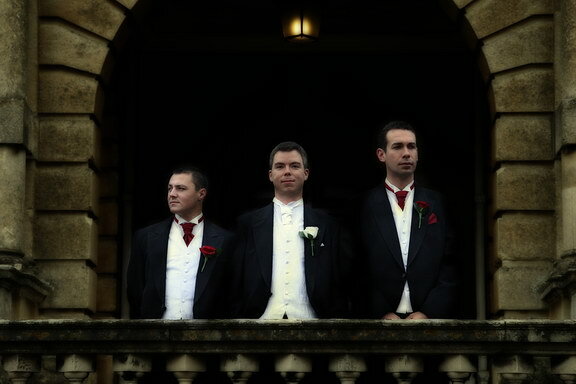 Wedding ceremonies at Clandon Park are held in the magnificent Tapestry room; and whilst the tapestries prevent the use of flash, the soft light allowed by the windows behind the registrars allows for some wonderful low-light photography. The grand Marble Hall usually hosts the reception; whilst the vaulted undercroft provides the setting for the wedding breakfast. 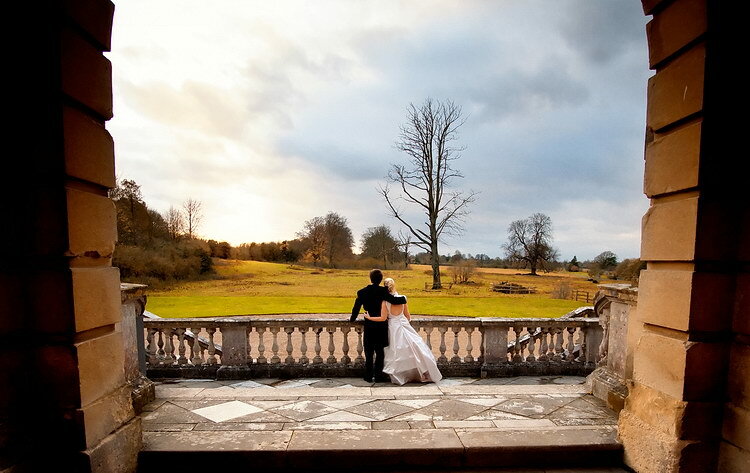 Away from the House itself, Clandon Park offers some surrounding stunning gardens for both couple and group photographs. 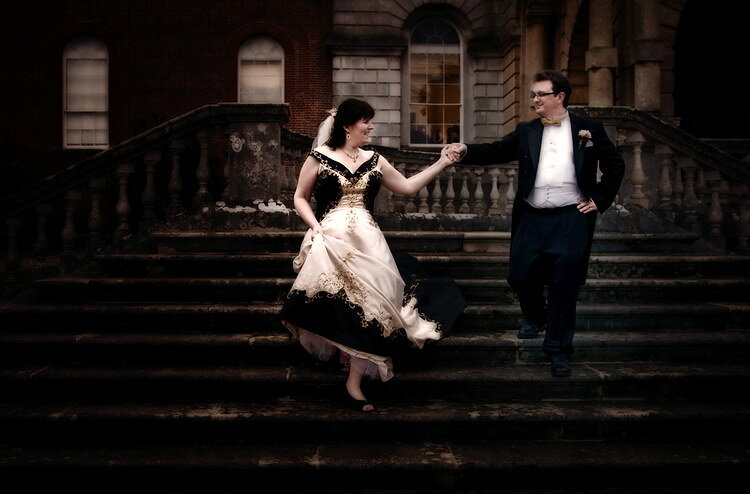 Like most weddings taking place just before Christmas, the arctic weather had an impact on the guests and arrangements, but Carrie and Jason had a wonderful day at Clandon Park on the 23rd December. Although we always gently encourage couples to venture outside for photos whatever the weather, I couldn’t help but admire their determination. Sure Carrie had a red cloak (which was fantastic) but we had about 20 layers on and were still shivering! 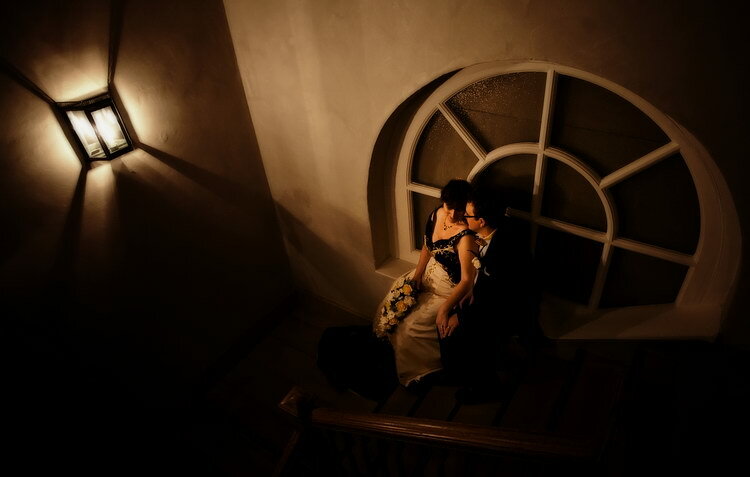 Looking forward to seeing them again after their honeymoon. 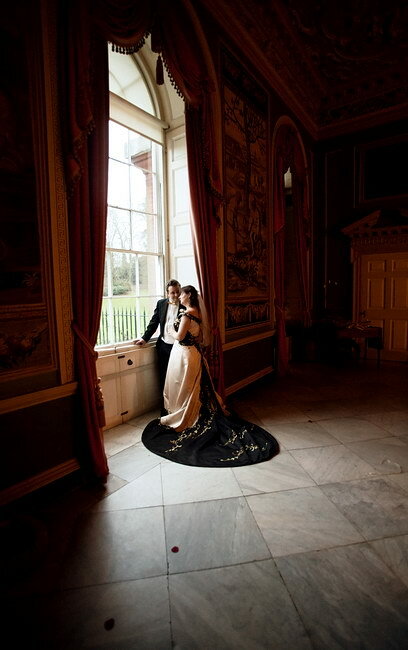 It has been 2 years since I was at Clandon Park and then two successive weddings at the National Trust property come along. This time, on 5 December, Karin and Justin flew in from Florida to brave the cold. 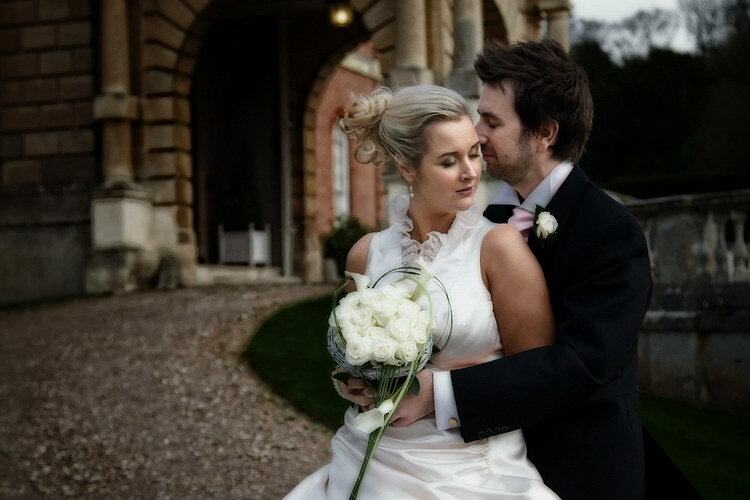 Most of Louisa and Ed’s wedding day on 14 November was characterised by torrential rain and strong winds. 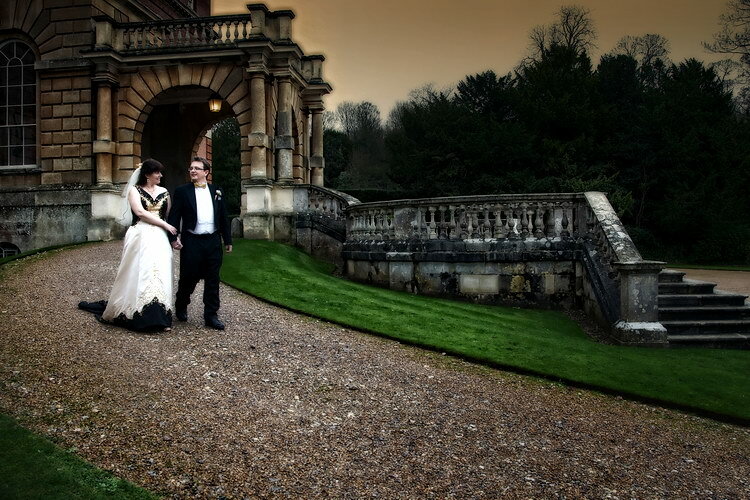 But we did manage to find 20 minutes for some outside photos ar Clandon Park. The clouds in these images speak for themselves (and are very much real)! My favourites from Saturday 17 November…..